Welcome to the latest edition of the Orvis News Friday Fly-Fishing Film Festival, in which we scour the Web for the best fly-fishing videos available. This week, we feature 13 videos that offer . 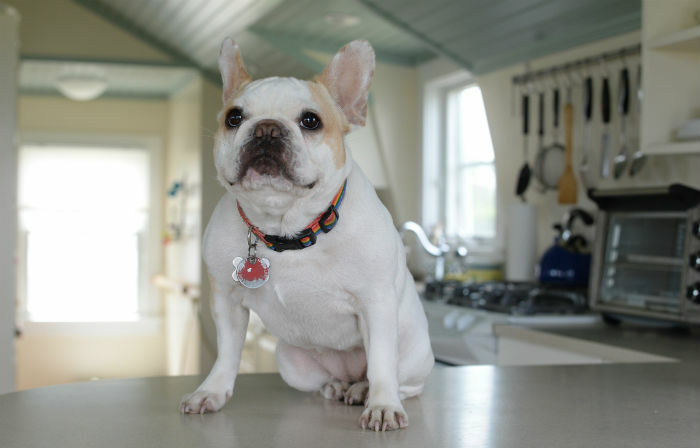 . .
For city and apartment dwellers, that joyful decision to bring home a dog (congratulations!) should coincide with a reality check (sorry). Not all rescue dogs and dog breeds are well adapted for an urban environment, or for the square footage offered by an apartment or condo. It’s best to take your time deciding whether a dog is a good match for your lifestyle in advance, so you don’t face unnecessary frustration or, worse, bring home a dog you must later give up. Here’s a roundup of the top breeds for apartment living, as well as the most important considerations for a canine in the city. 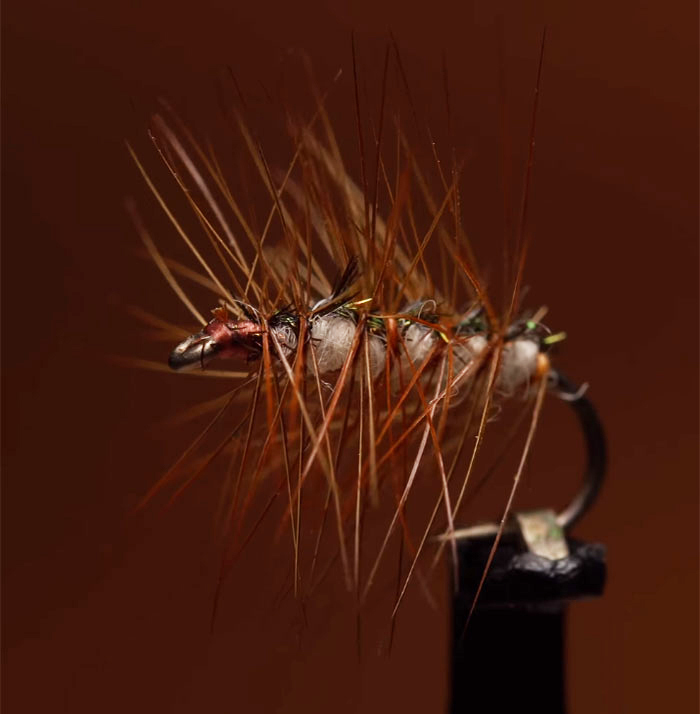 When most folks consider tying on a dry-fly imitation of a caddisfly, they go right to the Elk-Hair Caddis, the venerable pattern that has surely caught millions of trout since Al Troth invented it in . 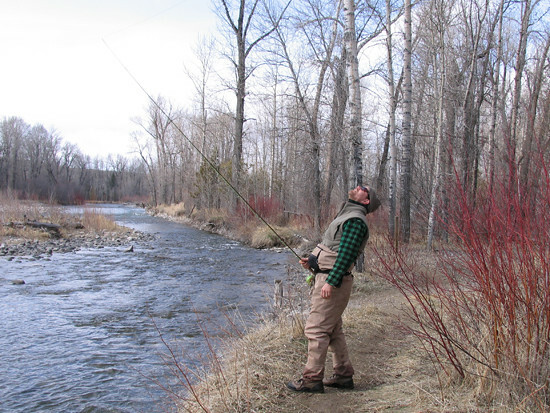 . .
By flipping the belly of your line upstream, you keep the current from dragging your line and, ultimately, your fly. I remember the day the light bulb went off for me. I was standing shin deep in a small New Hampshire stream under the colorful fall foliage canopy while several brook trout rose in. . .
Dragonfly adults are beautiful, but they are not often available to fish because they are such strong fliers. Summer is finally here, and stillwater fishing is starting to heat up. 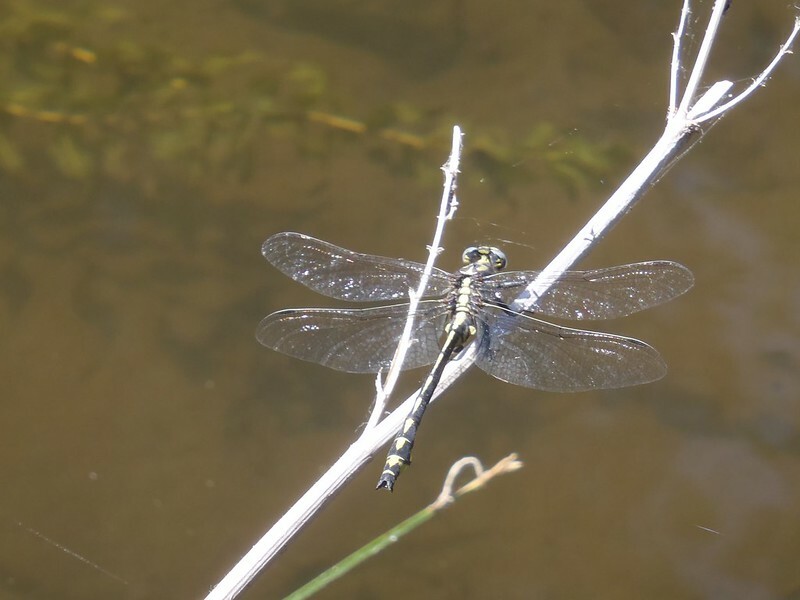 Rising water temperatures will bring out swarms of damselflies and dragonflies. 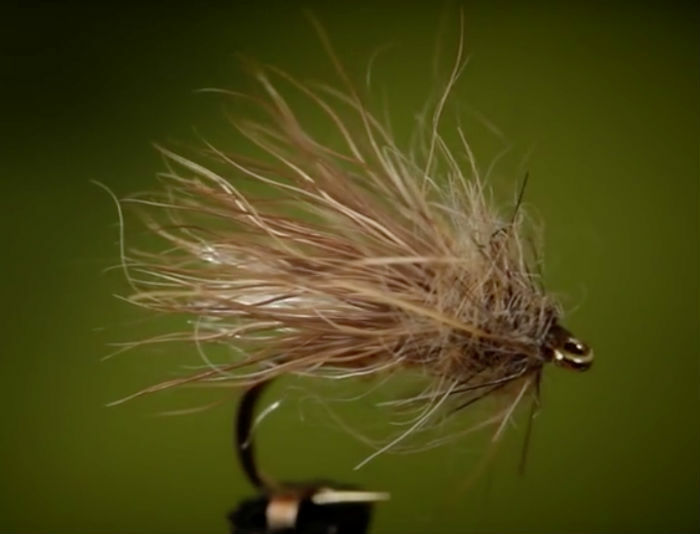 Trout and bass will feed heavily on these two bugs throughout the spring and summer. Although the two . . .
Last week, we posted about the algae blooms threatening the Caloosahatchee and St. Lucie estuaries of South Florida, caused by discharges of toxic freshwater from Lake . 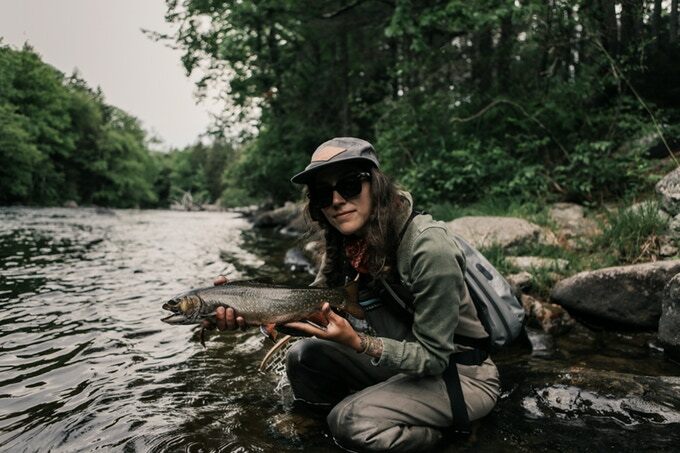 . .
Aimee Bartee with a beautiful Maine brookie. The fish in Labrador will be even bigger. Regular readers of this blog know (and probably love) the work of Tight Loops, the husband-wife team of Chase and Aimee Bartee, whose videos have been appearing here for the past three . . . I clearly remember the first time I saw a Crackleback. I was guiding on Alaska’s Lake Creek, and my clients were a nice couple from Missouri. I took them to a stretch of river where I knew . . .